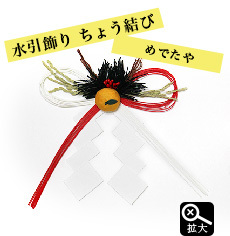 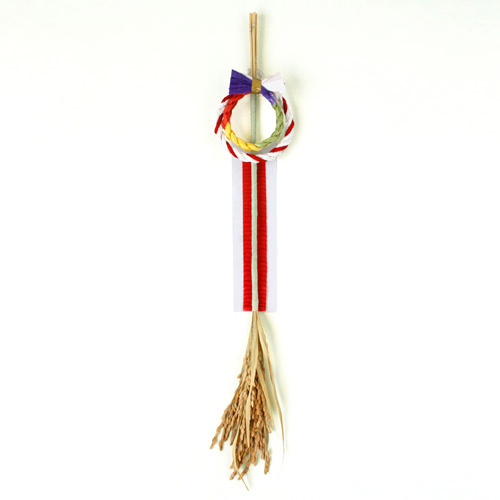 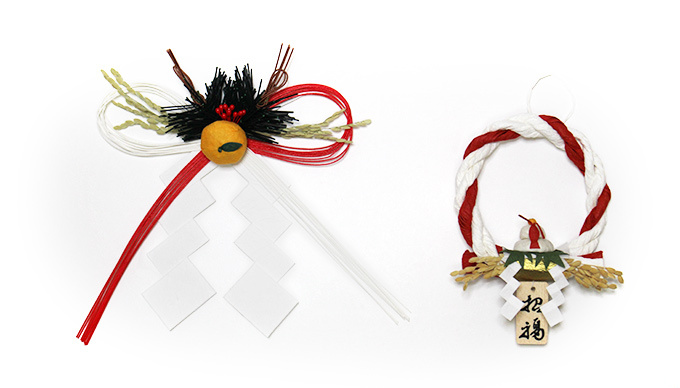 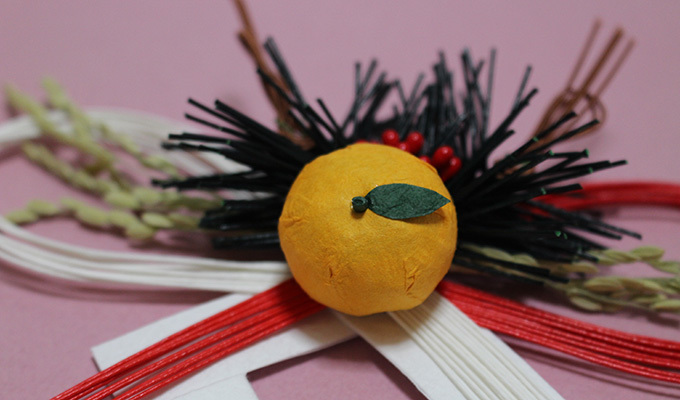 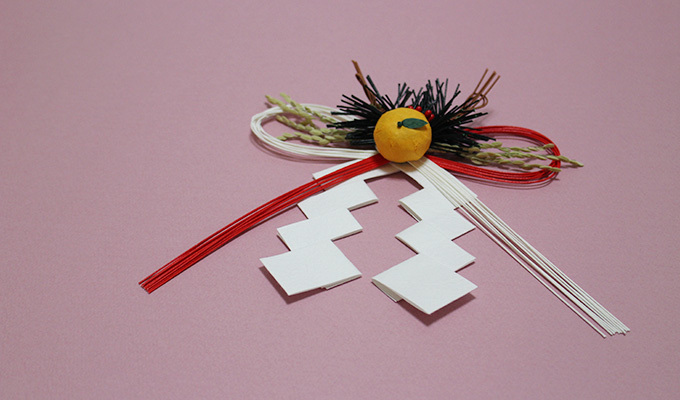 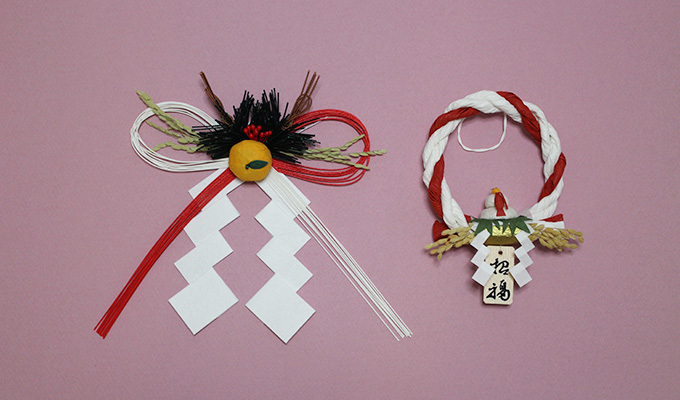 Mizuhiki bowknot (New Year's decoration) with a hook for decorate. 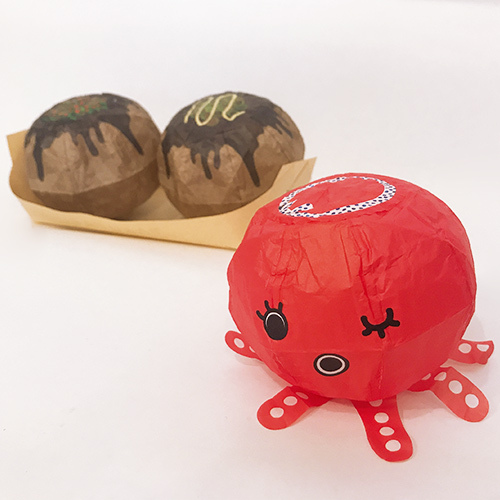 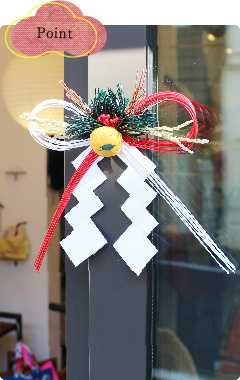 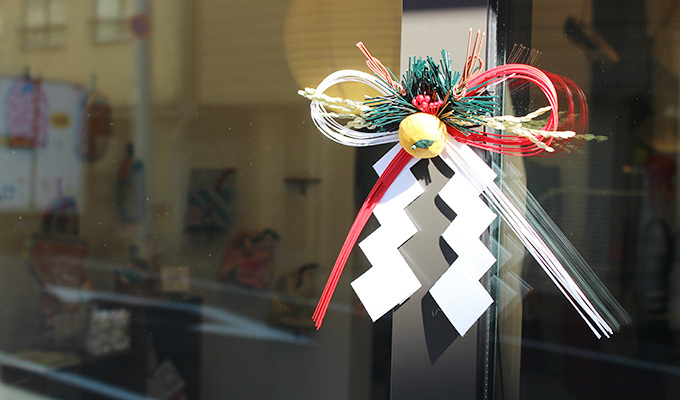 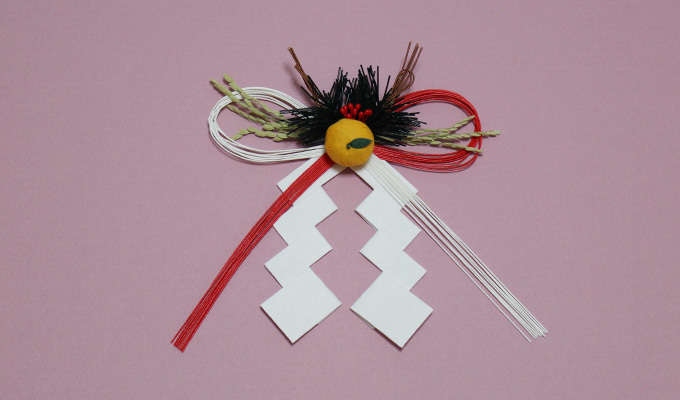 Mizuhiki bowknot is symbol of congratulation.Let's decorate a Mizuhiki bowknot at the entrance or your important space.And greet New Year with good feeling! 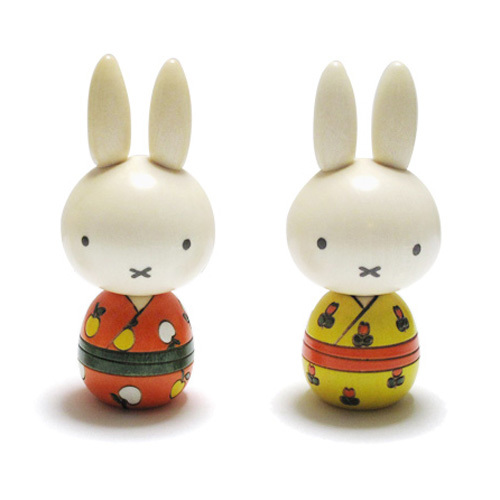 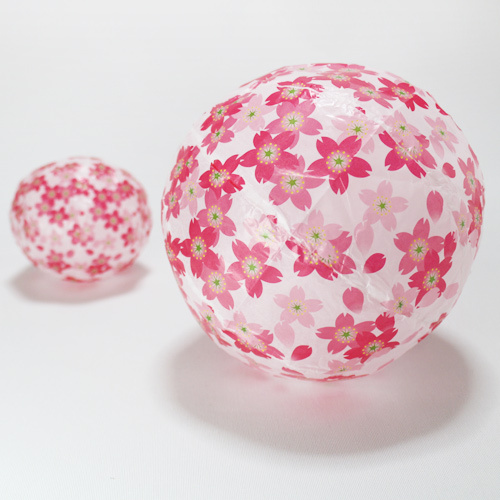 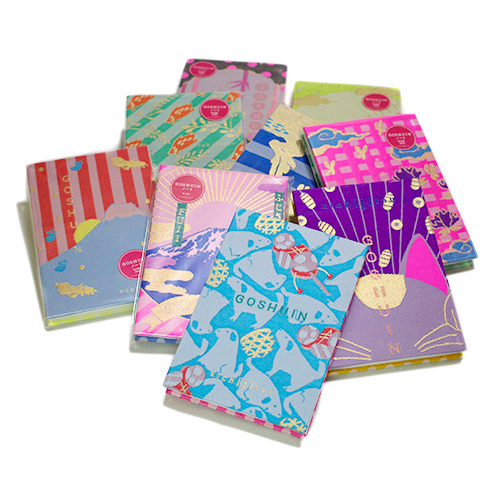 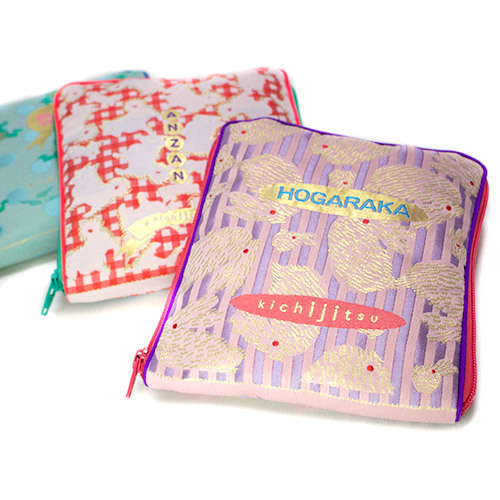 Pompt Delivery :We will ship item(s) as soon as possible after your payment has been received and processed.